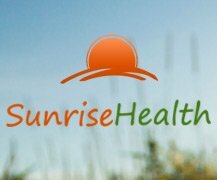 Sunrise Health is a friendly, professional, natural health Centre, aiming to help you reach and maintain your optimum health. With a comprehensive range of therapies and over 2000 natural foods and supplements in stock, we are your one-stop Natural Health Service in the Southend, Rayleigh, Rochford and Hockley area. All our therapists are fully qualified professionals. CHANGE YOUR MIND CHANGE YOUR LIFE ! CHANGE YOUR MIND CHANGE YOUR LIFE !! Hypnotherapy is a normal and natural state in which you can learn to relax and create positive outcomes for yourself. Reflexology is the name given to the natural therapy which involves stimulating particular points on the feet or sometimes hands. 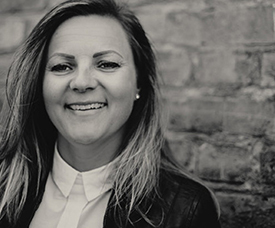 Christina has been a practising Reflexologist since she qualified in 1996 at the West London School of Reflexology. I am a registered practitioner who graduated from London Metropolitan University with a BSc in Nutrition and Dietetics. In 1985 I graduated as a chiropodist from the London Foot Hospital. 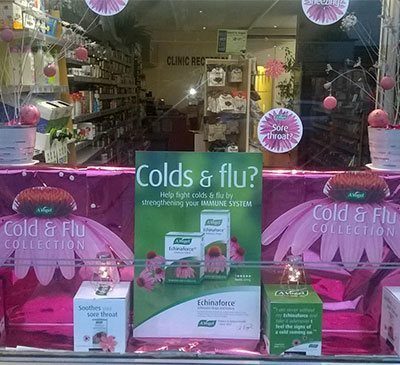 I worked for Havering Health Authority for two years in community clinics. 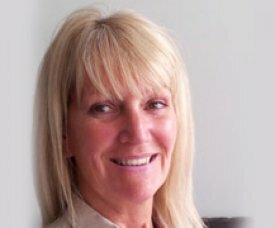 Lynn has been practising clinical hypnotherapy for over 5 years. Lynn's qualifications consist of a diploma in Clinical Hypnotherapy and Advanced Hypno-Analysis. Simon Headley is a Registered Osteopath and Medical Acupuncturist who also runs his own practice in Essex.